With all of the hustle and bustle of daily life, taking any more steps than necessary for treatment just doesn’t make sense. 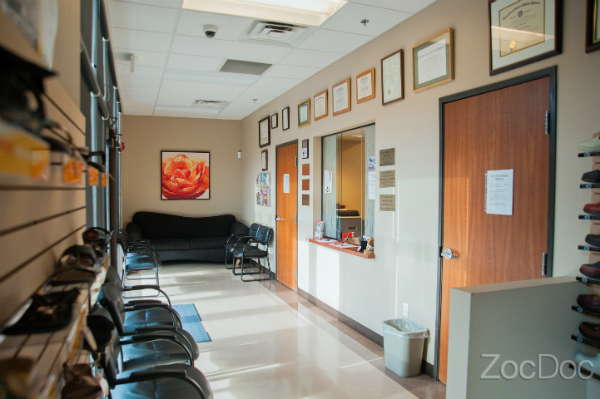 Our Las Vegas podiatrists are dedicated to getting you back into your normal daily routine and enjoying your favorite activities pain-free. 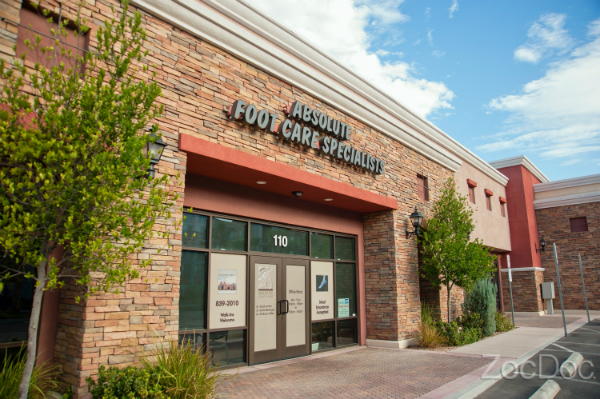 Let Absolute Foot Care Specialists take care of all of your foot care needs! 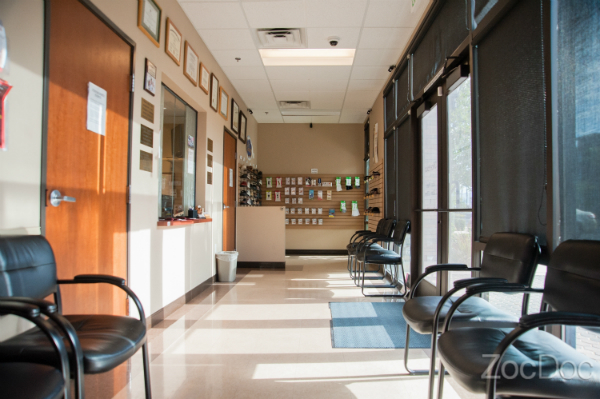 Call us today or use our online appointment scheduler to make an begin treatment in our Grand Montecito Parkway offices. Head south on US-95 S.
Take exit 93 for Durango Drive. Turn right onto N Durango Drive (signs for Clark County Nevada 215). Use the left 2 lanes to turn left at the 2nd cross street onto Elkhorn Road. Turn right onto Grand Montecito Pkwy. Our office is on the right at number 7125. Merge onto Co Rd 215 N/Clark County 215 N.
Take exit 37 for Durango Drive. Turn left onto N Durango Drive. Turn right onto Elkhorn Road. Use the right two lanes to take exit 42A to merge onto US-95 N toward Reno. Use the middle lane to take exit 91 toward State Route 215. Keep left, follow signs for Buffalo Dr/Clark County 215 E.
Turn left onto Sky Pointe Drive (signs for Buffalo Dr). Turn right onto Cimarron Road. Turn left onto Elkhorn Road. Turn left onto Grand Montecito Pkwy. Head north on N Lamb Boulevard. Turn left to stay on N Lamb Boulevard. N Lamb Boulevard turns slightly right and becomes Co Rd 215 W.
Turn right onto Oso Blanca Road.